5 THINGS TO DO THIS SCHOOL BREAK SO GRAB A FRIEND! School is out and so should you. Time to fully utilise this break to plan some bonding with your clique/squad/babes/hunks/group, catch up on all the times when you had to go to different classes and had hope that lunch was 5 hours instead of 1 so you can chat longer. Now you can! Don't stop at 5 hours, go for a whole day? 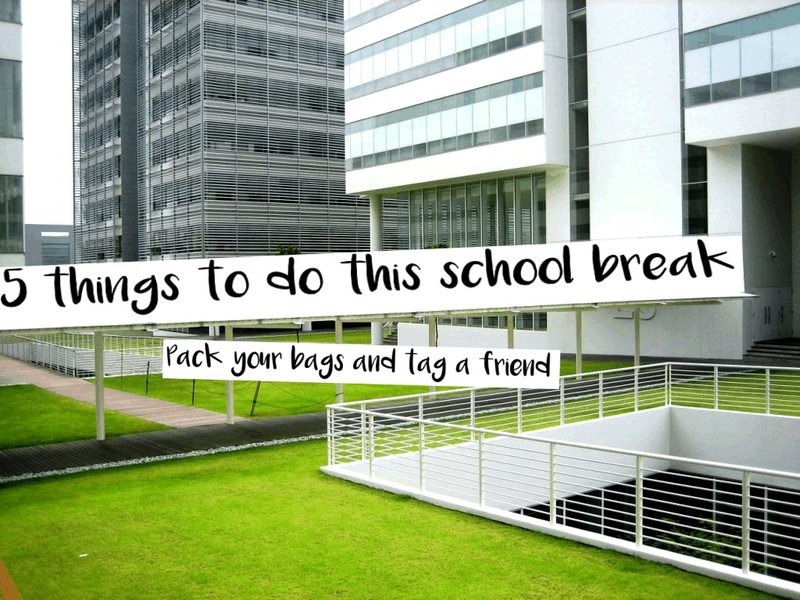 Here are 5 things to do to make this school break a fulfilling one! Enter into the seven lands with themes surrounding your favourite Disney movies: Toy Story, the Wild West and Americana as well as mystery, fantasy, space and adventure! Mickey and Minnie are ready for your meet and greet, while the Cinderella Castle shimmers impressively and the fireworks wait to be set off. 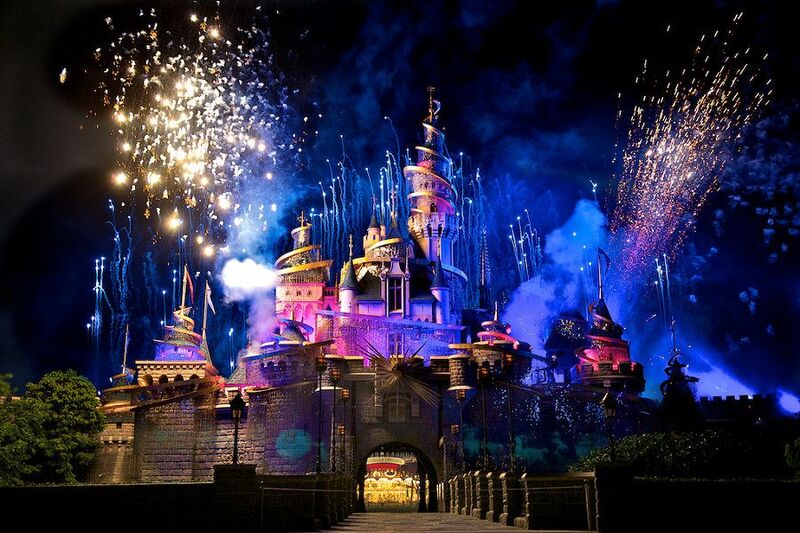 Enjoy thrilling rides, meet your favourite characters, and watch amazing Broadway-style shows. 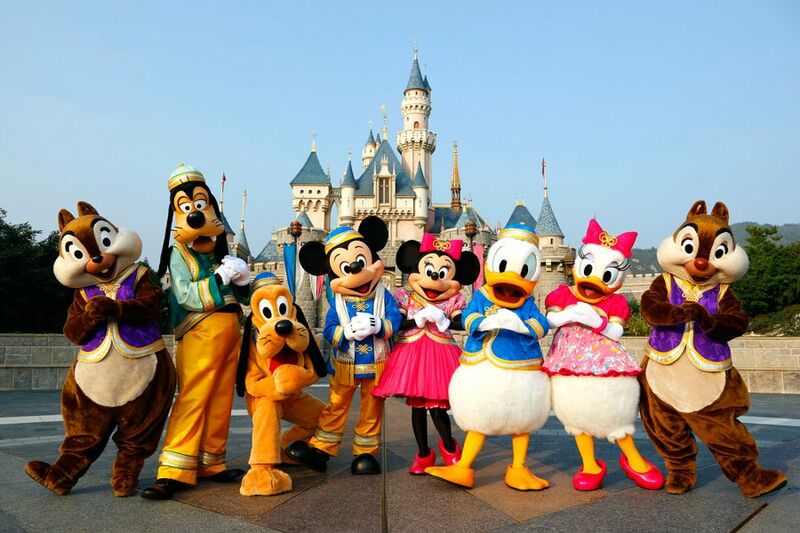 Ride the rides and the waves of emotions with your pals in Disneyland Hong Kong! Get your tickets at $99 here! Have you heard about the Torpedo? When you see Kronk pulled the lever, in the Emperor New Groove did you imagine what a ride it could be to speed through the tunnels of the lair. Wait no longer, now you can! 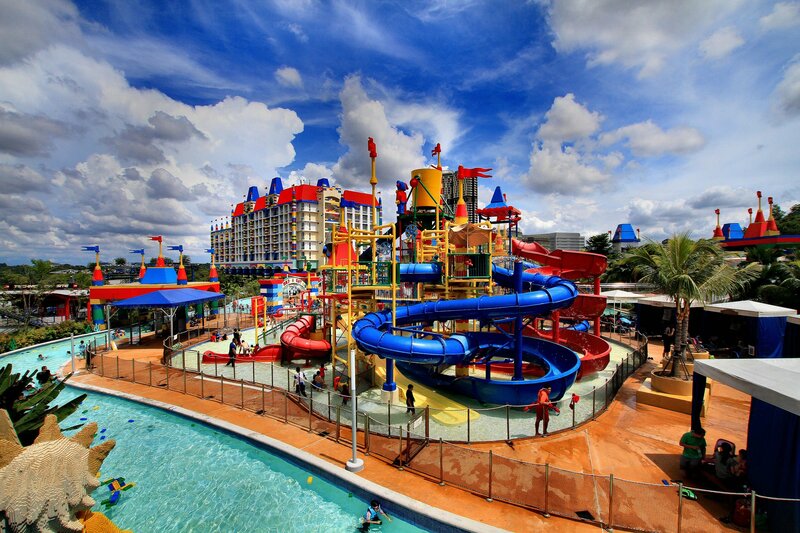 Experience free-falling from four storeys high and twist and turn on Torpedo! You never know G-Force can be this fun!The first of its kind in Singapore, the all-new Torpedo ejects you from an 18-metre-high capsule right into a heart-stopping free fall, which propels you straight into a manic trajectory of hair-raising twist and turns at mind-numbing speed of up to 70km/hr. Check out more on Wild Wild Wet website. Are you ready to thrill? Enter the breathtaking world of movie magic as you Ride the Movies on roller coasters and other movie-themed attractions. Be dazzled and delighted by an immersive entertainment experience that brings the silver screen to life. Get your tickets here. Wanna jump the queue? Get your express tickets here. The beautiful primary colours that everyone is familiar with combined with artistic attractions and exciting water rides. It is easy to see why Legoland theme park is a crowd favourite. 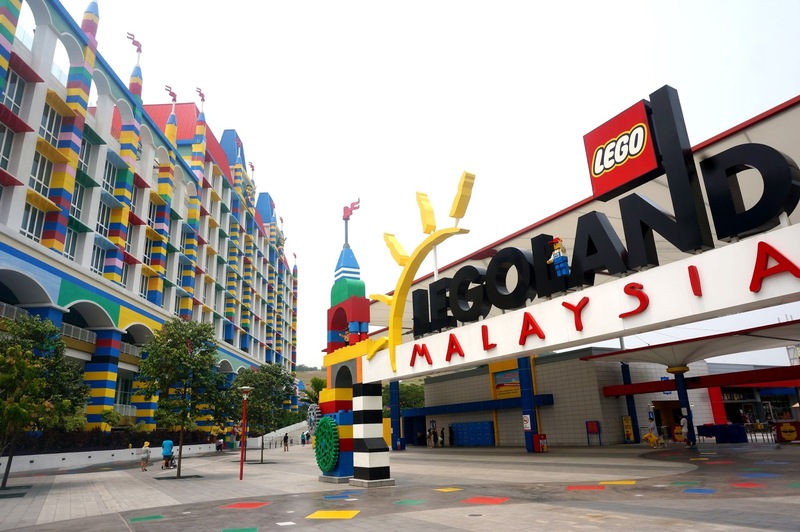 Located in our neighbouring country in Johor Bahru, Malaysia, LEGOLAND® Malaysia Resort has seven themed areas of attractions for all ages such as The Beginning, LEGO® Technic, LEGO Kingdoms, Imagination, LEGO City, Land of Adventure and MINILAND. It’s an inspirational land where the children are the heroes. From LEGO experiment centres to rollercoasters, the park is a day-long voyage of discovery for the squad. Click here for a place to stay and click here for entry tickets! 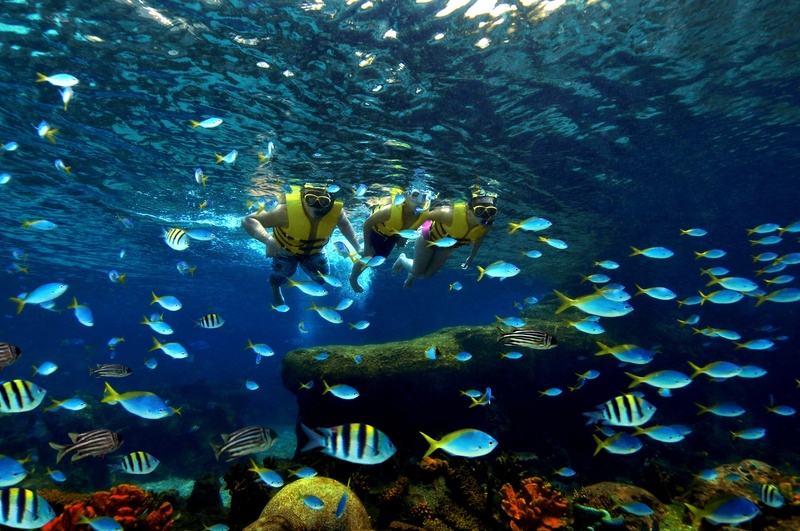 Get some team bonding in by going on these exhilarating rides in Adventure Cove, where you can test your friends' limits, be it a high element ride or just swimming with the fishes. Endless fun awaits you! So grab a friend and pack your bags, it is time to get soaking wet!